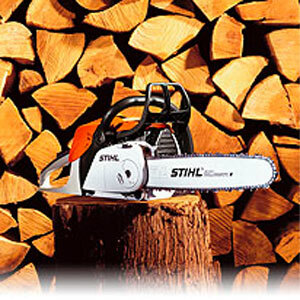 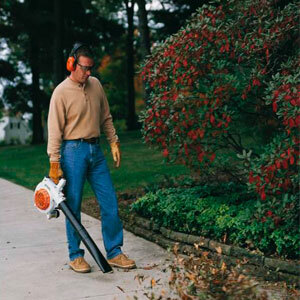 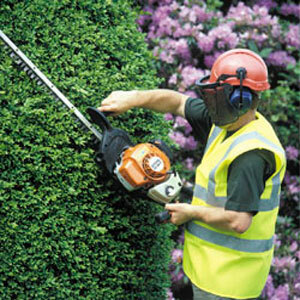 P P Estates stocks hedge trimmers from market leader Stihl and up and coming brand Mitox. 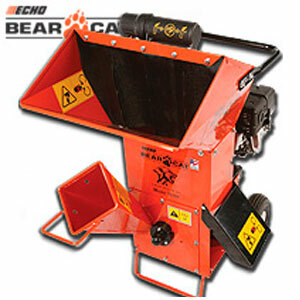 We have something for domestic and commercial user alike with a range of machines in stock. 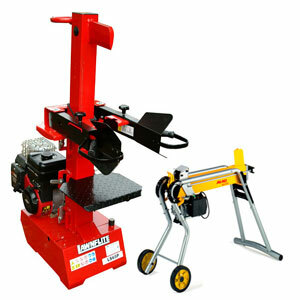 We also offer service and repairs for these machines in our workshop. 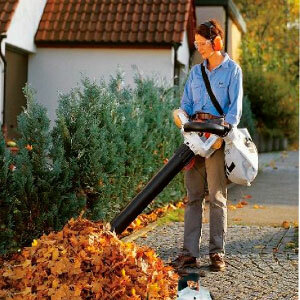 We cover a large part of East and West Sussex.